Dramatically reduce the harmful effects of hair color and chemical treatments by following these directions: One unit dose for every 60 grams of coloring cream. First mix the coloring cream with the developer according to the manufacturer's instructions, then add one unit dose, mix thoroughly and proceed as usual. Two unit doses for every 30 grams of bleaching powder. First mix the bleaching powder with the developer according to the manufacturer's instructions, then add two unit doses, mix thoroughly and proceed as usual. 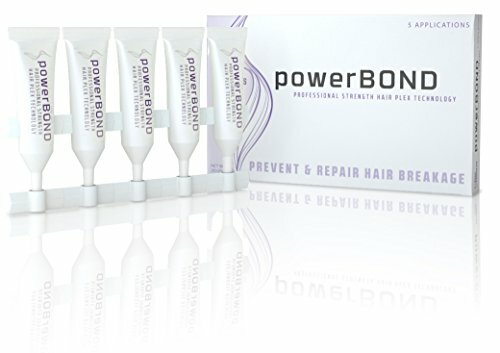 If you have any questions about this product by powerBOND by Active Hair, contact us by completing and submitting the form below. If you are looking for a specif part number, please include it with your message.